When we first began drinking kombucha, my kids hated it. I had to force them to take little sips, but I was determined to get those good gut bugs in them! Once I started making it myself, however, my kids loved it! Before long, I couldn’t keep up with their ‘boocha drinking habits. Do you know how to brew kombucha? 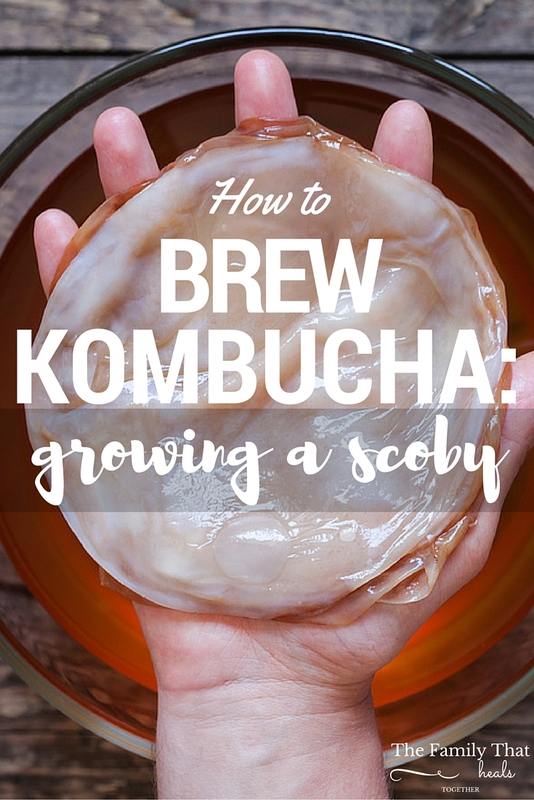 Below, I’ll teach you the first step: growing a scoby. It is really easy to grow a scoby, it just takes a little time. The scoby is the “mother” (some people call it a mushroom) that you will use to culture your tea and turn it into kombucha. “SCOBY” stands for symbiotic culture of bacterial yeast. 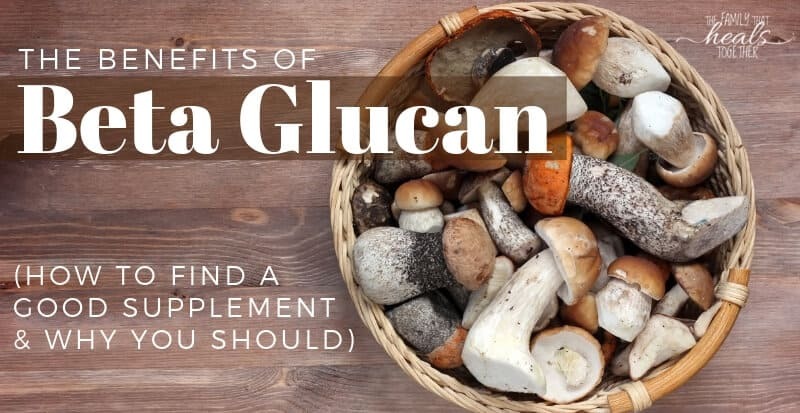 If you know that candida yeast is something you want to avoid, you may be wondering why you’d want to drink a fermented tea with bacterial yeast in it. Kombucha’s also got b vitamins, electrolytes, and is really yummy! The fizz makes it the perfect replacement if you’re trying to kick a soda habit. Some people have notice a flare of “yeasty” symptoms when drinking kombucha. This could be due to the die of of candida, but kombucha may not work for everyone. 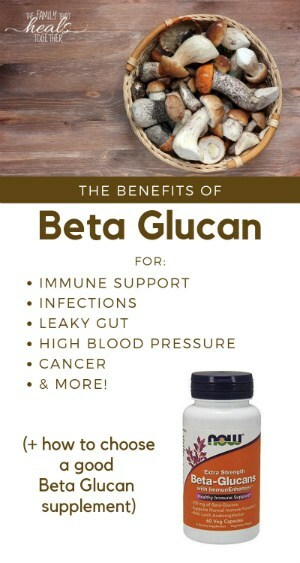 With all the healthful benefits it offers, though, I think everyone should try it! You’ll need a bottle of store-bought kombucha as a starter culture. You can purchase starter culture kits online, but you have to re-hydrate the scoby, which can take a while, and they’re cost a lot more. My method costs about $3.50, and once you have a good scoby, it will keep producing and you won’t have to re-start every time. (We’ll talk about that more in a subsequent kombucha post). Pour both the cup of tea and the bottle of kombucha in your jar. Cover the jar with a breathable towel, secured with a rubber band. That’s it. Really. Just let this jar sit out on your counter and it will do the rest of the work. You will start to see a film growing on the top of the liquid. This is your scoby. Once it gets nice and thick (as in, you’ll be able to pick it up and handle it without it falling apart), you will be ready for your next step. This may take around three weeks, but may go quicker if you have a warm kitchen. Okay- get started! Let me know if you have any questions in the comments below! 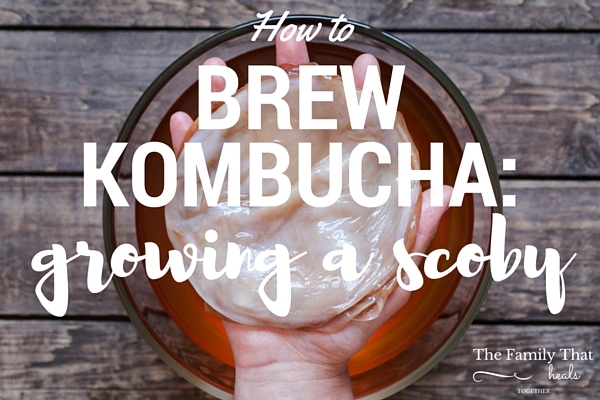 Learn more: what you should know about your scoby. Do you know how to brew kombucha? If not, are you excited to give it a try?